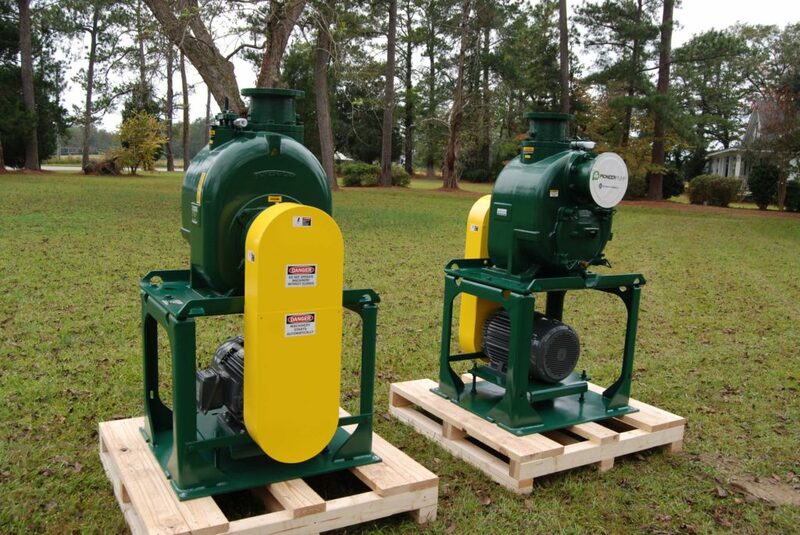 Palmetto Pump Systems is uniquely qualified to serve the Municipal market. 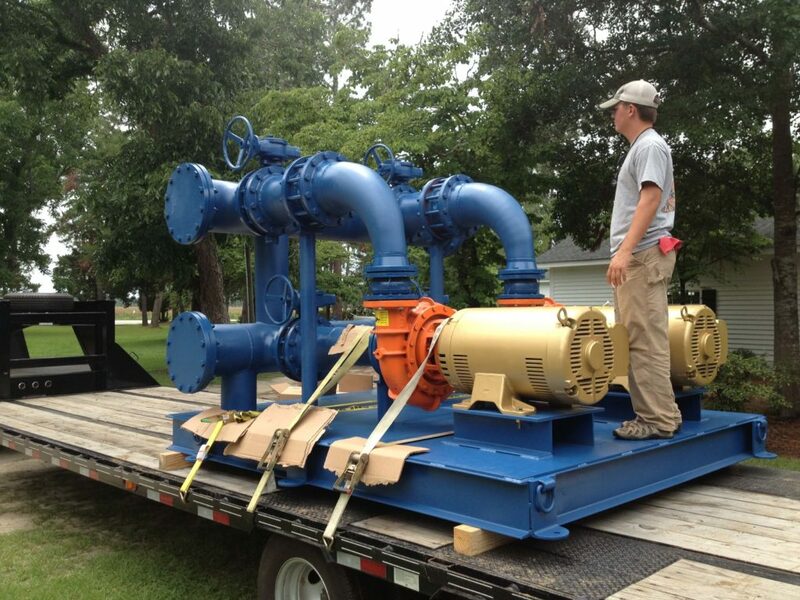 Our Engineers have been designing water and wastewater systems for over 45 yrs. 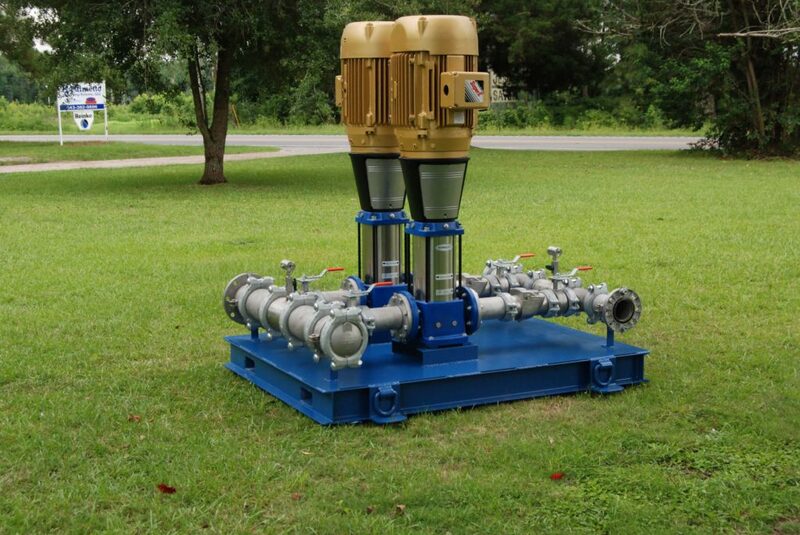 As a manufacturer and distributor of Municipal equipment, as well as our decades of design experience, we provide our customers with cost effective solutions while simultaneously preserving quality and efficiency maximizing their ROI. 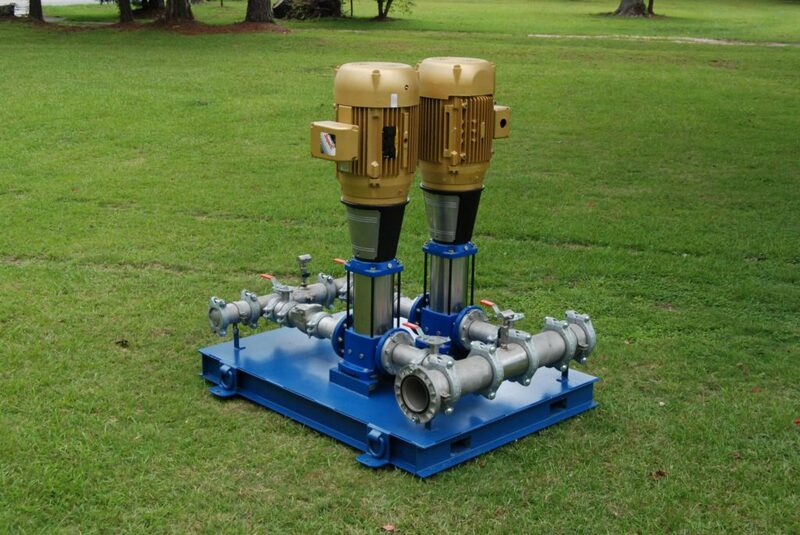 We don’t believe in selling you names, we sell equipment that works efficiently and at fair prices! Engineers: Have a project with a unique design issue? That is where we excel! Our hands-on approach and “keep it simple” philosophy have contributed the most to our municipal success through the years. 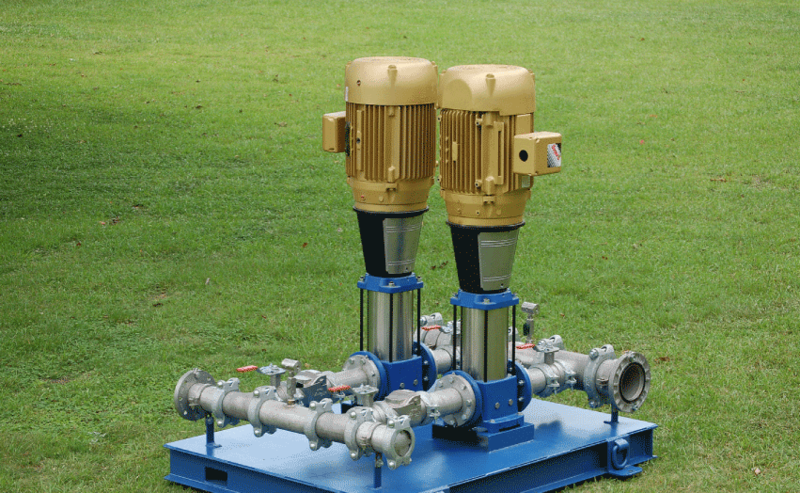 Please contact us for assistance with any size project. We are always willing to assist! 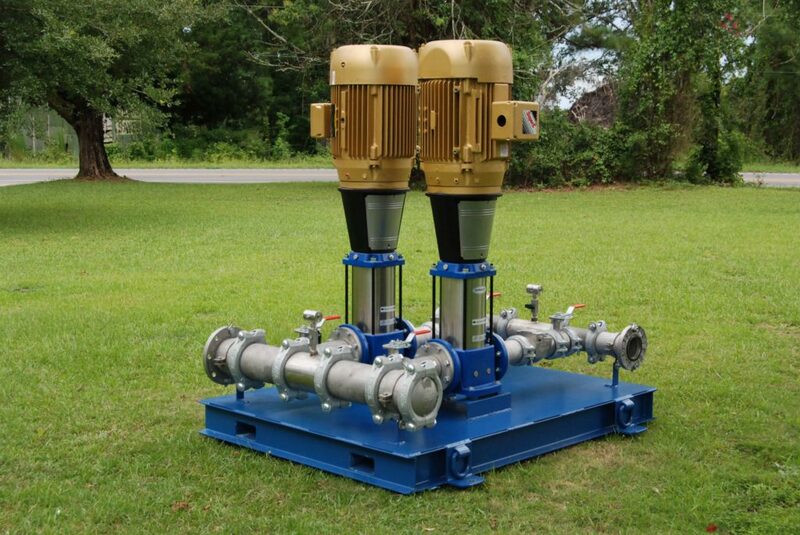 Palmetto Pump Systems specializes in custom designed skid packages including water & waste water booster pump stations. 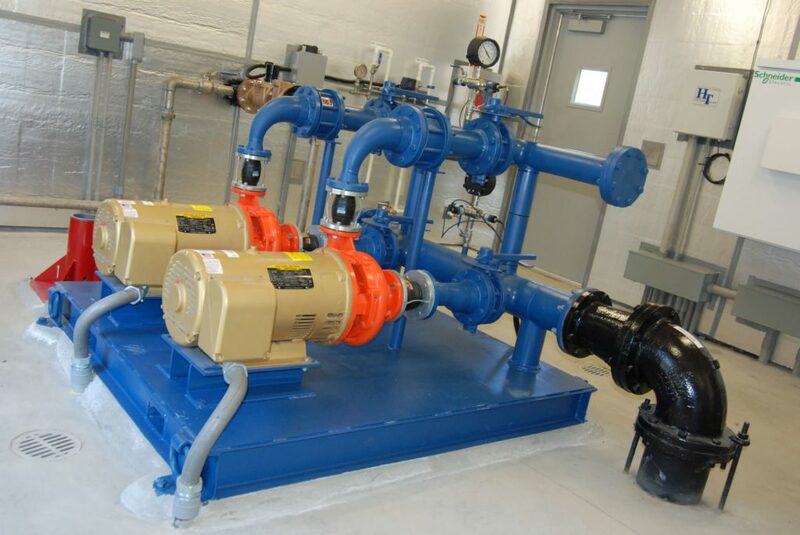 Contact us for design services and detailed drawings to ensure your Municipal projects move as smoothly through construction as they should during operation! 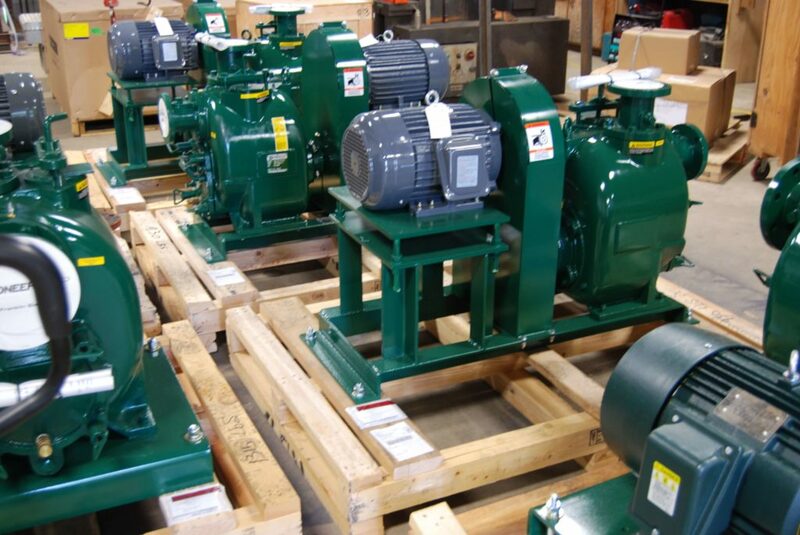 Need a replacement pump, motor, control, or accessory? Please check out our online store!